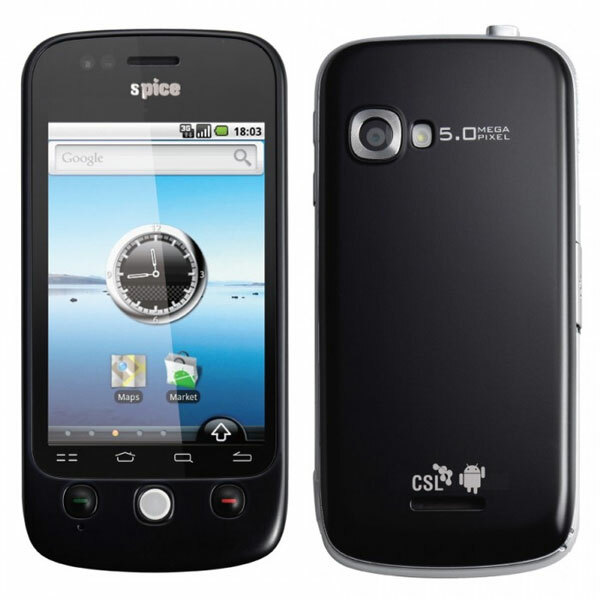 Spice Mobiles is finally planning to release Android Mi-410, the budget to mid-range smartphone in India. It will be an upgrade to the Spice Mi 310. The Spice Mi 410 will sport a 4.1-inch capacitive touchscreen display with 480×800 pixel resolution. It will be powered by Qualcomm 1 GHz Snapdragon processor. Connectivity options include 3.5G, HSDPA 14.4Mbps, quad-band, UMTS 2100 MHz, and Wi-Fi, along with Bluetooth 2.1. The phone also works as a Wi-Fi hotspot, supporting up to five connected Wi-Fi devices. USB tethering support allows to use it as a modem to access the internet when connect it to computer or laptop. It also has GPS with AGPS. As per Spice Mobility Managing Director Dilip Modi, Spice Mi-410 will reach Indian market next month for a price around INR 15,000.